I am the Director of Golf Instruction at North Shore Country Club in Mequon. Though we are a private country club, non-members are invited to take lessons. Whether you are new to the game or a seasoned golfer, with my years of experience combined with the latest state-of-the-art technology, I will bring you to the next level. With professional coaching performance radar technology, and video analysis you will know exactly where your strengths and growth areas will be. Golf is truly a sport for everyone. 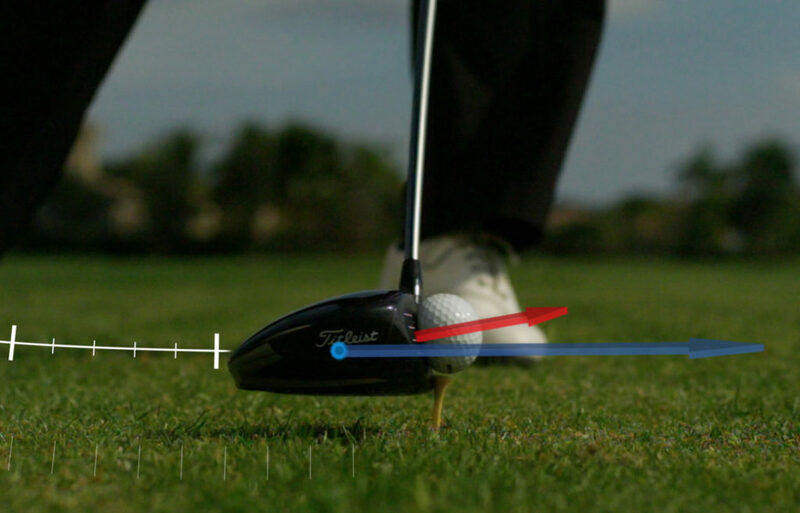 The journey starts here with Tami as your expert guide to improving your game. Discover your Edge! Enjoy affordable quality instruction from a PGA Class “A” Professional as you hone your skills. Family and friends can join in on the fun professional lessons together. Men, women and youth of all ages and skill levels are welcomed. Improve your overall flexibility and strength for greater distance and accuracy. You will learn golf-specific stretches and exercises utilizing balls and bands. Of course everyone likes to read about what others think, so here are a few kind words from those I have coached. I subbed last minute Tuesday night for my old golf league, with no time to do our new practice routine, but I remembered to relax and not get so tense on the approach green and it worked!!! Score was fine, but more importantly, I feel like I am finally understanding how to use my core and hips!!! Thank you so much for your great tips and honesty. I went out in the backyard this evening and practiced….actually practiced!!!! AND it was FUN!! I lost track of time! Makes a huge difference when you know what to practice and how it should feel. I have taken both private and group lessons with Tami Bealert. I have been very impressed with the diversity of teaching techniques she uses. Her guidance and positive attitude served myself and other group students with many tools and much inspiration to continue with on the course. My skills have improved. I have also played in golf outings with Tami. I especially love her competitive and encouraging spirit. I have known Tami Bealert well over 12 years and she is a very gifted individual. She is an honest, caring, and very committed person. She carries herself with confidence and professionalism. Tami’s instruction took my game to the next level. I played for many years seemingly stuck with a near 20 handicap. With Tami’s help, I said goodbye to my slice and shaved 5 points off my handicap! As I approach my 70th year, I’m driving the ball better than I did 10 years ago due to Tami’s help; my irons are also more consistent. She always gives personalized instruction that fits my game. Her teaching is effective, and affordable and her emphasis on fitness is good for my game and general well-being. I would highly recommend anyone looking to improve their game without re-engineering their swing to give “Train with Tami” a try. Life is great when you know you have a golf professional that was inducted into the Athletic Hall of Fame. A good day is when you wake up in the morning, smell freshly cut grass and spend quality time with your family and friends. Stretch and exercise with a TPI Certified Golf Fitness Trainer. Tami will help you reach your next level of flexibility and strength for a stronger swing.